The CBD trend has is here to stay this 2019 and will only continue getting bigger with regulation. As we find more and more new products infused with CBD, it’s a wonder that coffee has made the cut so late. Yet, better late than never! According to researchers, CBD is known to offer many medical benefits from reducing seizures, minimizing inflammation and reducing anxiety. Consuming CBD with coffee and tea is a unique way to mix taste with health. What exactly is CBD Coffee and Tea? CBD infused coffee and CBD infused tea give you a wonderful mix of caffeine and CBD incorporating the marvels of both in a single cup. 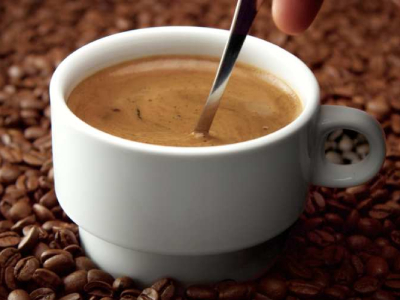 We all know that caffeine stimulates the central nervous system and promotes brain activity. CBD, unlike THC, does not give you a high. 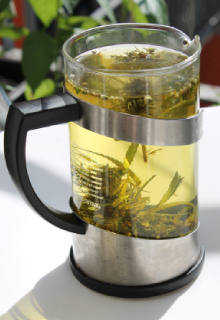 It is for its anti-inflammatory, analgesic, and anxiolytic properties. CBD coffee will give you all the benefits of coffee with the added benefits of CBD but without the jitters. CBD coffee and tea is becoming increasingly popular for an active and alert morning and gives you a sense of mental clarity. How is CBD Coffee made? 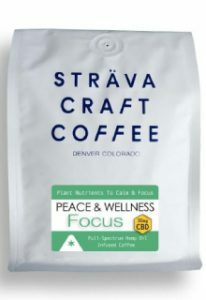 All coffee aficionados who love the strong hit of caffeine would never compromise on the taste of sweet creamy coffee which tends to be overpowered with the bitter taste of CBD oil. To infuse CBD along with coffee and still retain the taste, CBD should blend with the natural oils from the coffee beans. The natural oils of coffee beans should act as a carrier for CBD. Hence it is best to settle for commercially available CBD brands who have perfected an infusion without compromising on taste. The CBD Coffee from Green Roads has a sweet caramelly taste which is perfect for a brisk morning. This is an African based coffee which is blended with broad spectrum CBD from the finest industrial hemp in the USA. It’s a strong roast and developed by a licensed pharmacist with over 20 years of experience. Not just coffee, Green Roads seem to love providing their customers with a refreshing beverage which give a boost to mental health too. 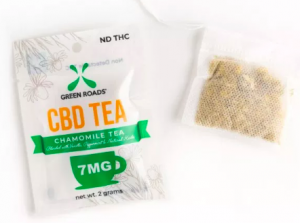 This CBD Tea is proof that it can calm your body and mind to meet the demands of a busy day. It combines the properties of CBD and chamomile to create an infusion which is therapeutic and rich in flavor and aroma. Buy NowThis is a line of specialty coffees, made in Denver, Colorado, infused with Organic Hemp Oil. There is a subtle balance which infuses the CBD into the coffee’s natural caffeine and removes coffee jitters associated with plain caffeine. 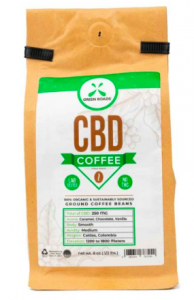 Try this powerful, balanced cup of coffee and add some CBD in your daily routine. Note that it ships within the US only. Buy NowThe CBD Pomegranate Tea is made from 100% dried aged pomegranate skin and mixed with hemp oil extract, and manuka honey. Pomegranate and tea is an interesting combination and infused with CBD, it’s definitely something new which is bought to your table. Their hemp is organic and is third-party lab tested in the USA. 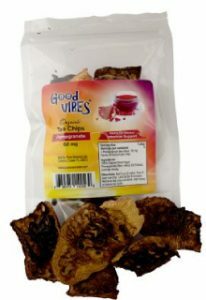 They are 4 pomegranate CBD tea chips and each chip makes two cups of tea. 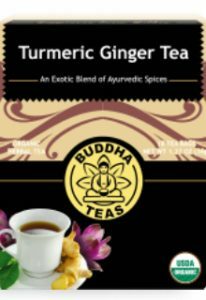 A great tea experience with the finest health benefits.